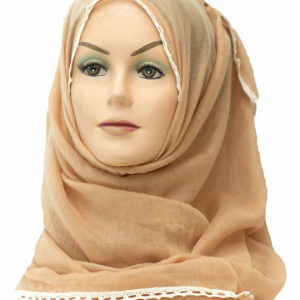 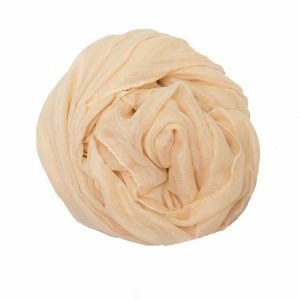 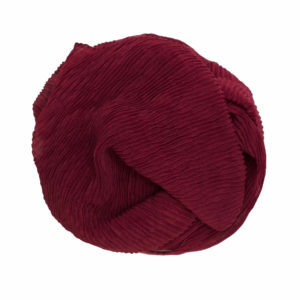 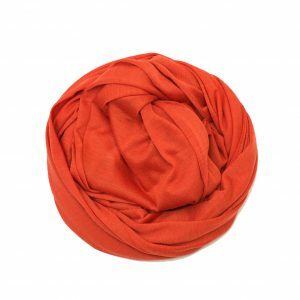 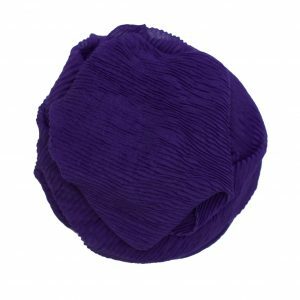 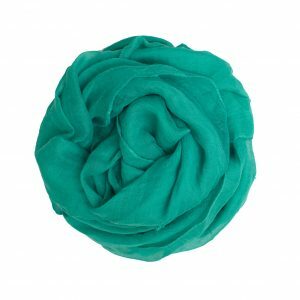 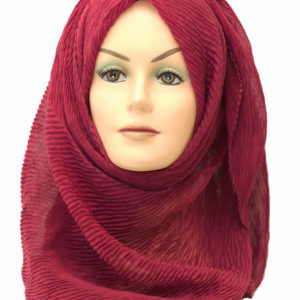 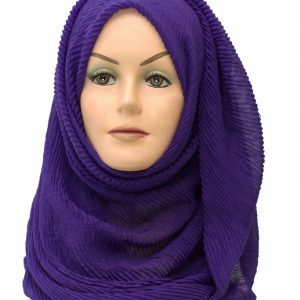 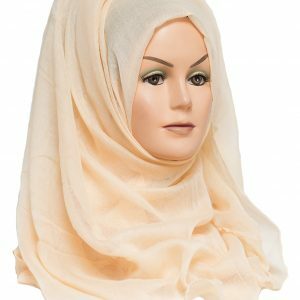 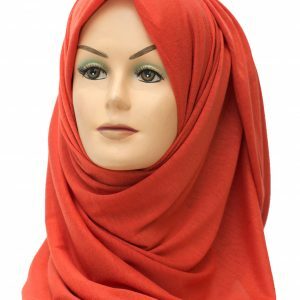 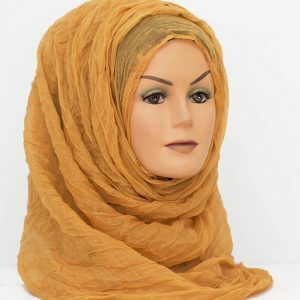 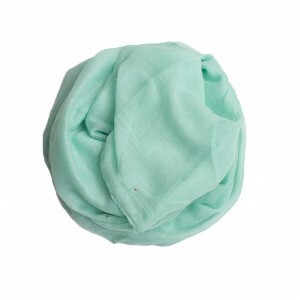 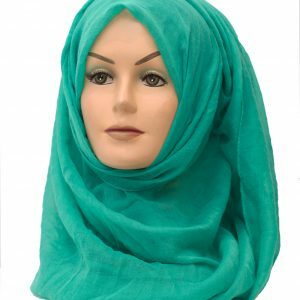 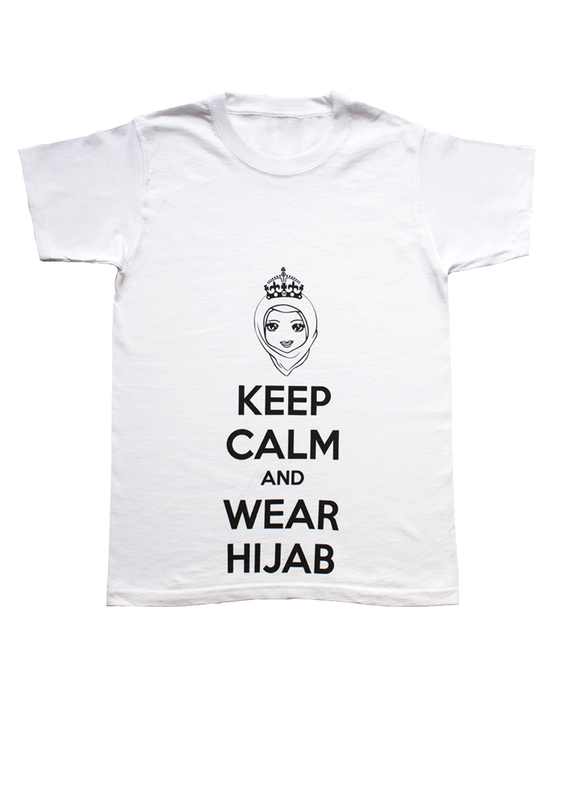 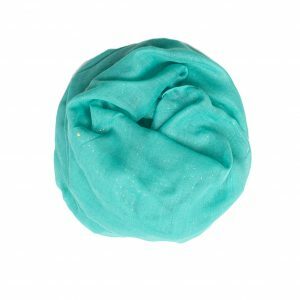 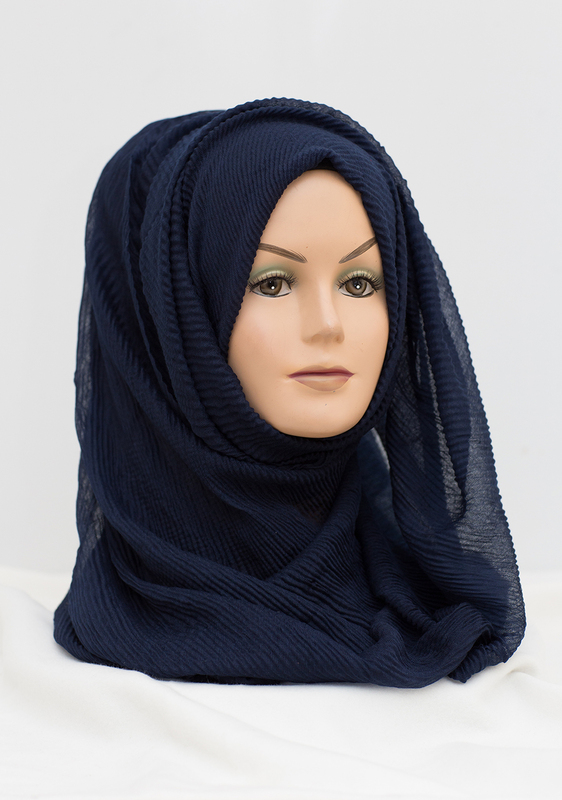 Our fabulous Toasted Hijabs collection is perfect for increasing the volume of your hijab. 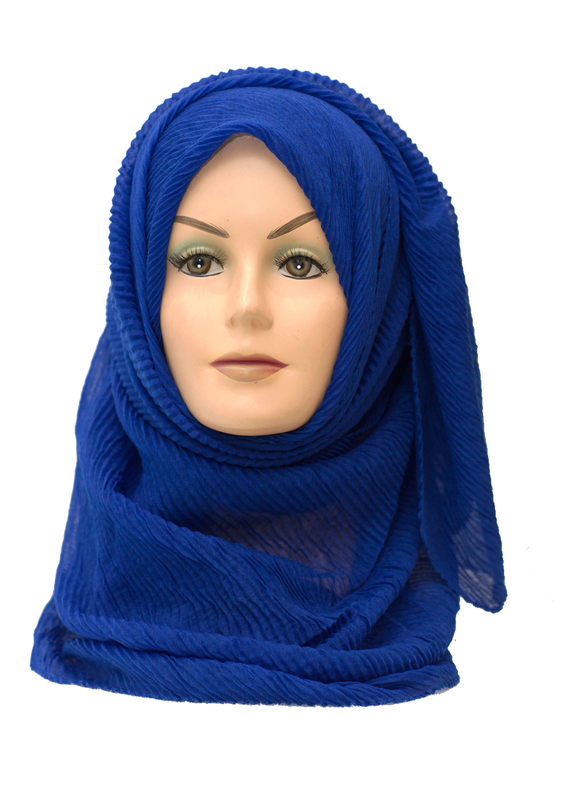 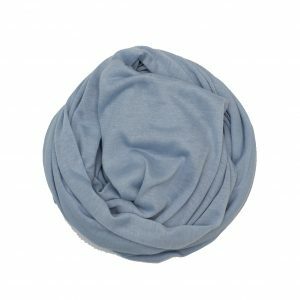 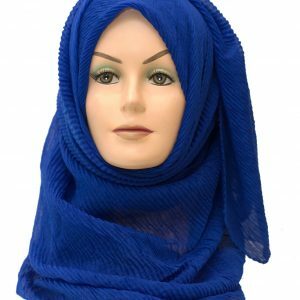 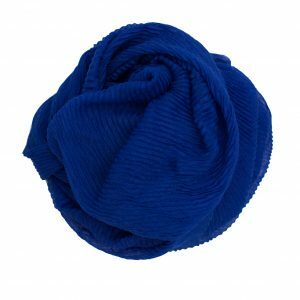 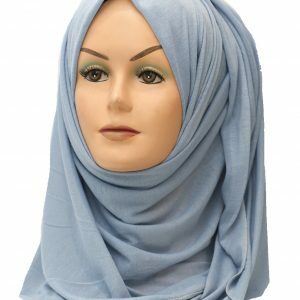 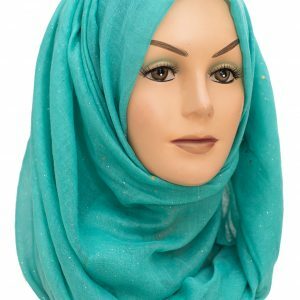 The beautiful Midnight Blue Toasted Hijab is a stunning colour which will definitely look a perfect part of your wardrobe. 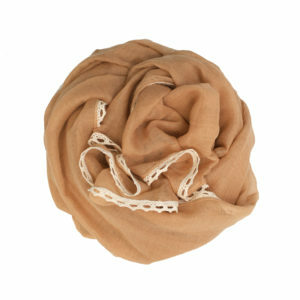 Style it for a casual day out or jazz it up for a relaxed evening out.